A 45-year-old employee of the Ministry of Works, Transport Public Utilities died in Bua on Tuesday after the truck he was driving rolled over him. 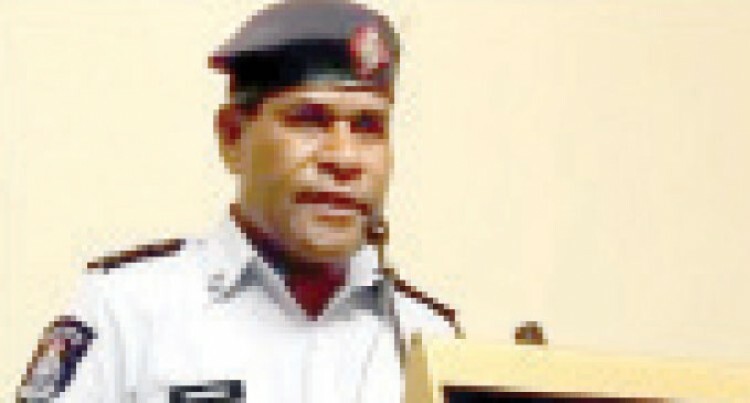 Amanio Tabua, driving a seven tonne truck, was unloading cargo at Nasauto Village when the incident happened. Police spokesperson Atunaisa Sokomuri said after offloading the materials, Mr Tabua went behind the truck to check something. “Unfortunately, the truck rolled backwards, hit him and he got trapped which caused his death,” Inspector Sokomuri said. He said Mr Tabua was rushed to Nabouwalu Hospital where he was later pronounced dead. “My advice to drivers is to be very careful when offloading or loading materials. See that your vehicle is parked properly then carry out whatever necessary work you have to,” Inspector Sokomuri said.